Long-serving Peterborough DAA bailiff Mark Smith has decided to retire. 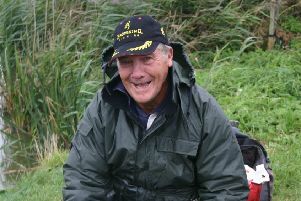 Mark has spent more time than most looking after the association’s ‘jewel in the crown’, Castor Backwater. 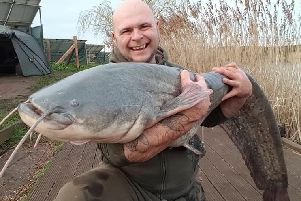 Over many years he has worked tirelessly to improve the venue and can now look back with great pride at just how wonderful this fishery has become. This tiny section has produced some fantastic sport particularly for those targeting barbel. I very much doubt there has not been an angler that fishes Castor that has not met up with Mark. He has certainly surprised a few at the crack of dawn and late into the evening too and I know he will be missed by the club and the anglers.